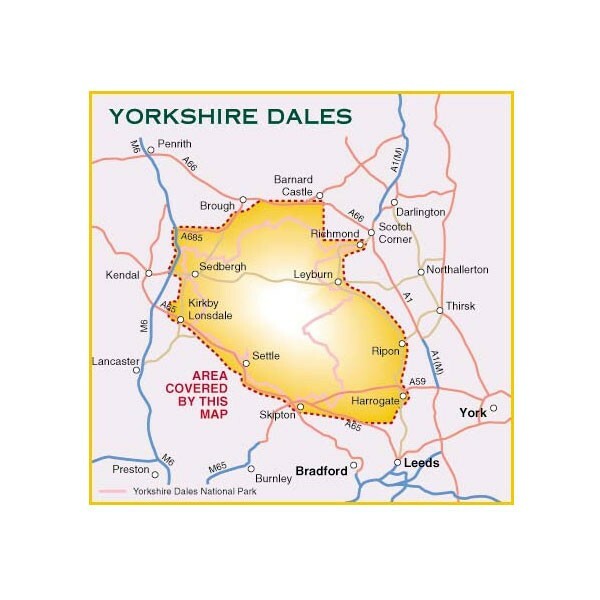 Cycle map of the whole Yorkshire Dales and Nidderdale Area of Outstanding Natural Beauty. Scale 1:100,000. Includes cycle repair, cycle hire, steep gradients. 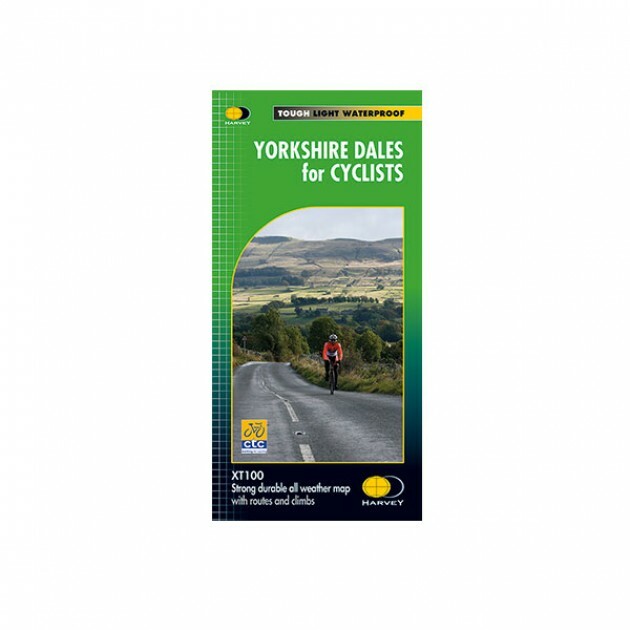 Includes town plans of Richmond, Hawes, Leyburn, Pateley Bridge, Sedbergh. Kirkby Lonsdale, Ingleton, Settle, Skipton, Grassington.